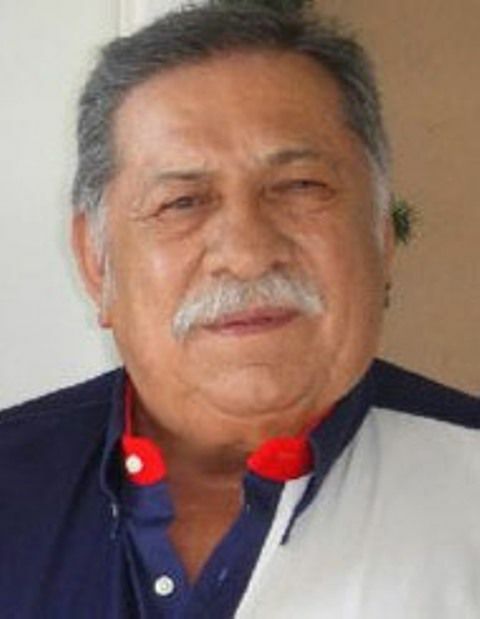 The state of the board of commissioners at the La Joya Housing Authority is in flux after La Joya Mayor Jose “Fito” Salinas notified one of the board members her term was up despite a provision in state law that states board members are appointed to two-year terms. Sylvia Garces-Valdez, the board vice chair, said she received a letter from the mayor notifying her that her term had expired but also stating there was a conflict of interest because she also worked as a public relations consultant for the city. However, Garces-Valdez pointed out that the city council terminated her contract during a Tuesday city council meeting and questioned why he hadn’t raised the issue before. She said she received notice that she would be terminated from the city before the mayor sent her notice that she needed to step down from the board. She also noted that she would not be completing a year on the board until Nov. 29 and that the Texas Local Government Code doesn’t limit their terms to one year. Currently, four of the five board positions are filled by Garces-Valdez, German Reyna, Maricruz Sifuentes, the board chair, and John J. Pena. According to Sec. 392.034 of the code, municipal housing commissioners are appointed to two-year terms unless they are the original commissioners. “There seems to be some confusion on the mayor’s part about how long the terms are,” said Timothy Daniels, attorney for the housing authority. Daniels suggested the mayor was relying on the city’s bylaws that refer to a one-year term of office for the board members but that the housing authority’s law provides for a two-year term of office. “Our local government code is going to trump our bylaws,” said Executive Director Cristi LaJeunesse. That same day, Salinas appointed a new member to the board, Jorge Bazan, who is a current contractor for the housing authority, according to LaJeunesse. LaJeunesse, Garces-Valdez, Sifuentes and Reyna said they were not directly notified of the new appointment but saw news of it on social media. On Thursday, Salinas said the appointment of Bazan was for the current vacancy on the board. The two members he was referring to are Garces-Valdez and Sifuentes, the board chair, who was appointed in 2016 and whose term, according to the mayor, had also expired. Sifuentes said Thursday evening that she had not received a notice from the mayor. Regarding Garces-Valdez, Salinas acknowledged that the city council had terminated her contract but said she should have immediately resigned from the housing authority board when she began working for the city in June. The mayor said the her contract with the city required a 30-day notice and because she still had another 30 days with the city, a conflict still existed. Garces-Valdez said she didn’t understand why the mayor was trying to remove them, stating she, Sifuentes and Reyna were trying to do well for the community and their tenants.